Combine your visit to remote Greenland with a unique Arctic race. 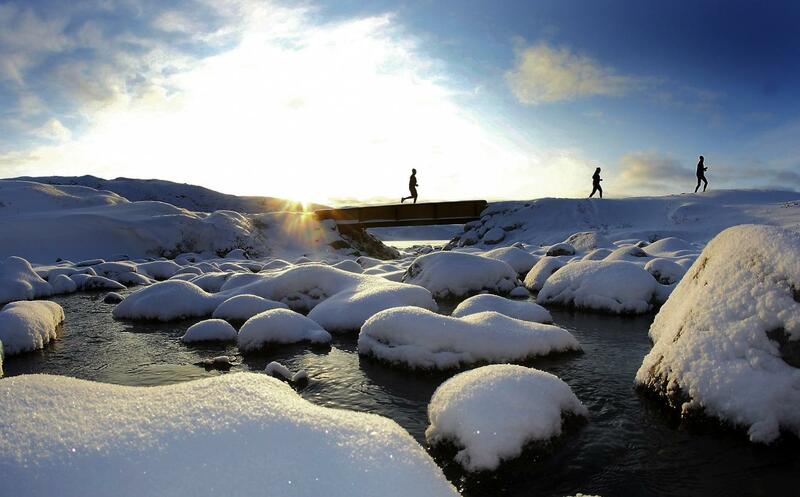 Run on the vast ice sheet and experience breathtaking polar landscapes in this challenging running event. 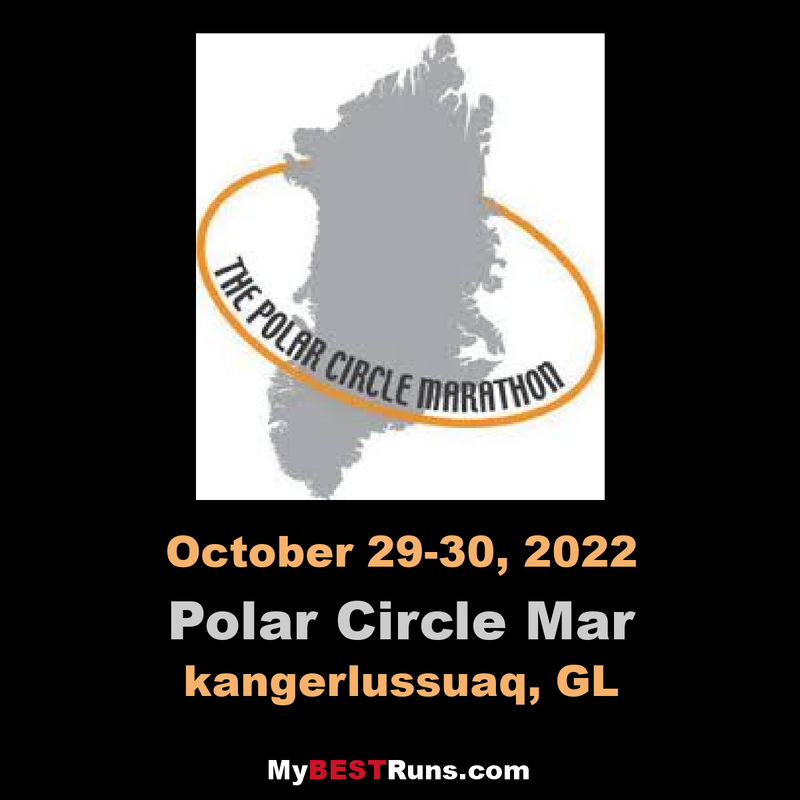 The Polar Circle Marathon - often referred to as "the Coolest Marathon on Earth" takes place in Kangerlussuaq, Greenland. The endless ice and arctic tundra of this vast country make up the backdrop of this unusual race in which runners pass glacier tongues, moraine landscapes and the soundless, arctic desert. This is a rare opportunity to visit one of the most remote corners of the world, while daring to take part of an extremely challenging running event. 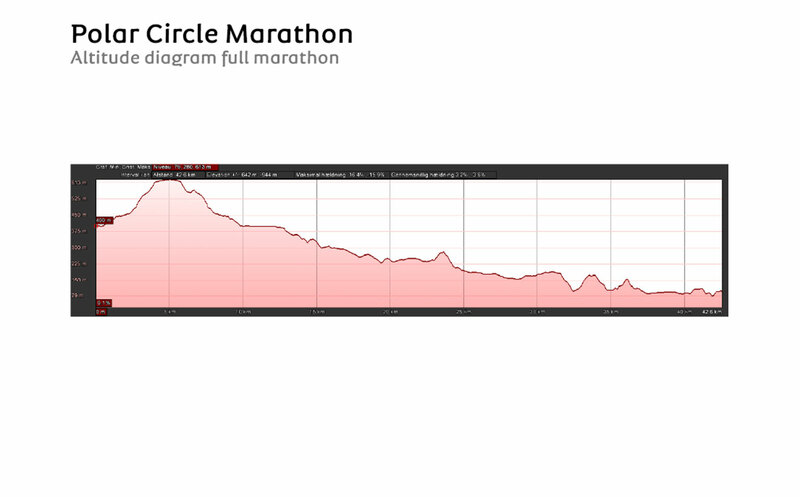 A part of the route takes place on the ice cap itself, but the main part of the course is run on the gravel road (often snow covered) that connects the ice sheet with the small township of Kangerlussuaq, just north of the Polar Circle.